Get the plans before they get you! 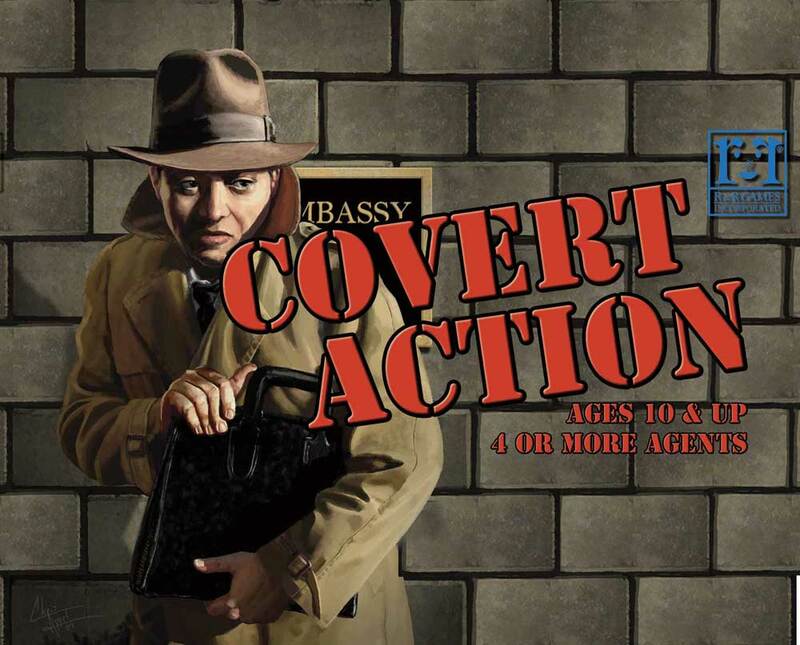 Test your spy skills in this lightning fast game of shoot first, ask questions never. There's little time to work with as you try to take down the leader of the opposing team or unmask the mole who's infiltrated yours.